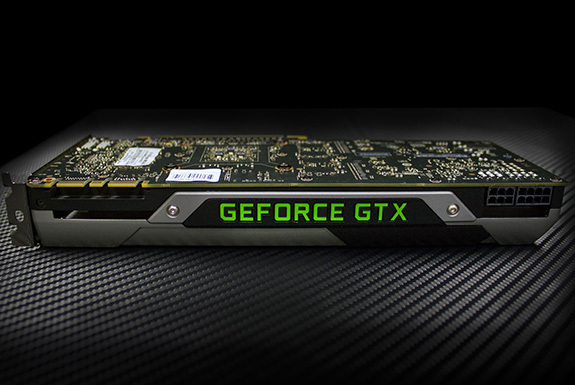 NVIDIA is about to launch a new model of graphics card based on the well known GM200 chip, The GM200 Chip is already used in the GTX Titan X and now this chip is also gonna be used in the GeForce GTX 980 Ti, the very powerful future version of the graphic cards. The rumors are already becoming very stronger, some people has totally changed the name of this GPU, They called its “GTX 990”. Anyways these are just the rumors and of course the original name is 980 Ti, so far so good. 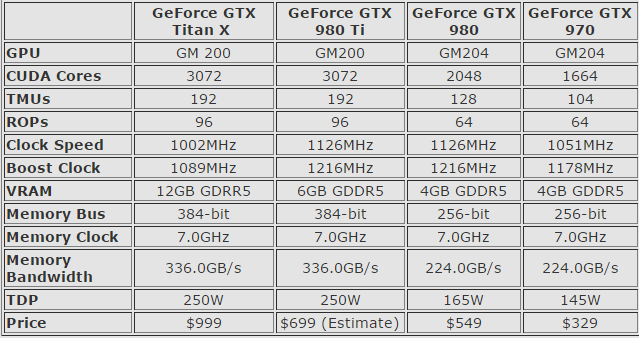 The GTX 990 will definitely leave it farther down the line, Nvidia is predictably lauch GTX 990 with the Chip of GM204 more pwoerful than the current version of GTX 980 which is based on GM200. This model will get the same 3072 Cuda Cores same as the GTX Titan X, but the quality of this model, it will be made with only the 6GB of memory that is actually the half of the current Titan X GPU. The data bus remain at 384-bit and the rumors about NVIDIA allow : assemblers will change the reference design, so maybe we’re about to see models with different cooling system, PCBs and factory overclocked GPU. If the well known release date is right then Nvidia is absolutely about to launch the 980 Ti toe-to-toe next to AMD’s upcoming R9 300 series. The R9 390X is anticipated to be the universal powerhouse and so the next few months should allow for GPUs fans to intend and make their choice about whether it is Latest GTX 980 Ti or AMD R9 300-series.